I’ve always been a daydreamer. When I was younger I had trouble concentrating in school, and my teachers were always having to talk to my parents about how I was so easily distracted and zoned-out in class. As an adult, it turns out that I’m no different. But what I didn’t know as a child was that in my adult life the majority of my daydreaming would consist of driving, photographing and hunting cars around the world. An ‘automotive wanderlust’; I guess you could call it. As much as I’ve come to love our amazing car scene here in New Zealand, I’d been itching to get out and explore some of the crazy and less-familiar automotive territories away from our shores. Well over a year ago I began to plan a trip that would appease that irritating little travel bug inside of me; a trip that would include as many awesome car events and car-related opportunities as possible. The first place I’d been absolutely dying to visit was Japan. Ever since my first trip over there a couple of years ago it was like I’d been brainwashed, I was so fascinated by this country to the point of obsession. The amazing food, the overwhelmingly crowded cities, the unbelievably efficient way that everything functions and the rich (and sometimes bizarre) cultural history had me completely bewildered. But most importantly, I wanted to return there to discover more of the incredible car scene I had only scratched the surface of on my last visit. 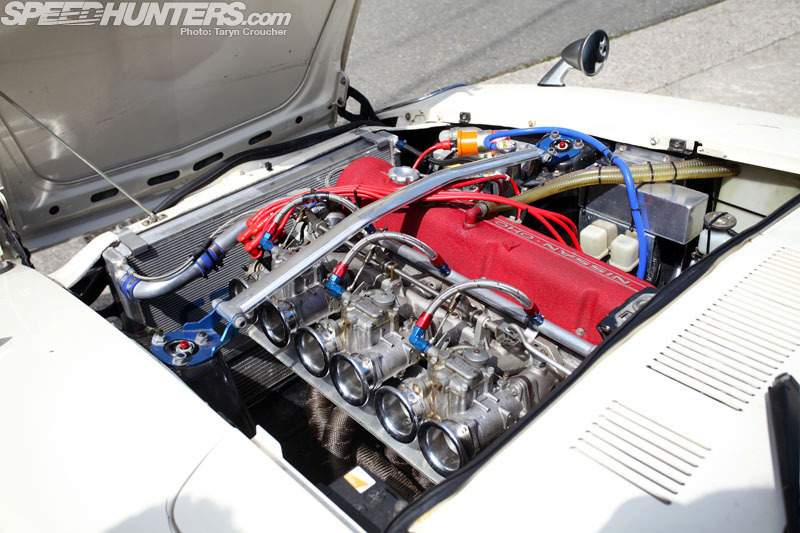 Ironically, it was my love for Japanese cars that kept me from going back to explore Japan sooner, with the Datsun S30Z I’ve been building here in New Zealand having used up all of my money over the last year. But after a long two years of yearning, I finally made it back to Japan’s largest island Honshu to pick up where I left off from my last expedition there. With a ridiculously full suitcase (packing light is hard for a girl, okay) and the essential items I was ready for three week’s worth of cool adventures. 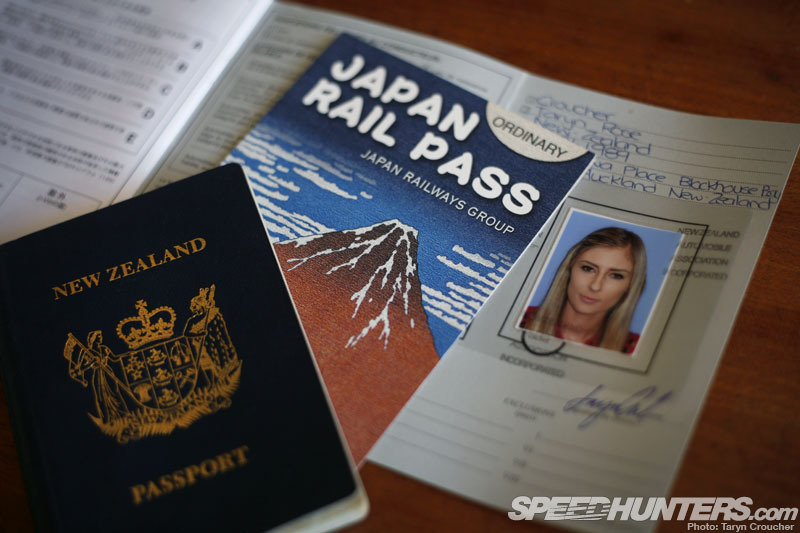 To legally drive in Japan you have to apply for an international driver’s permit if you don’t have a Japanese license. I’d already arranged my license down at the local AA store and had pre-booked a super-cheap little Kei-car online for my trip down to Mt Fuji; the whole process was surprisingly simple. 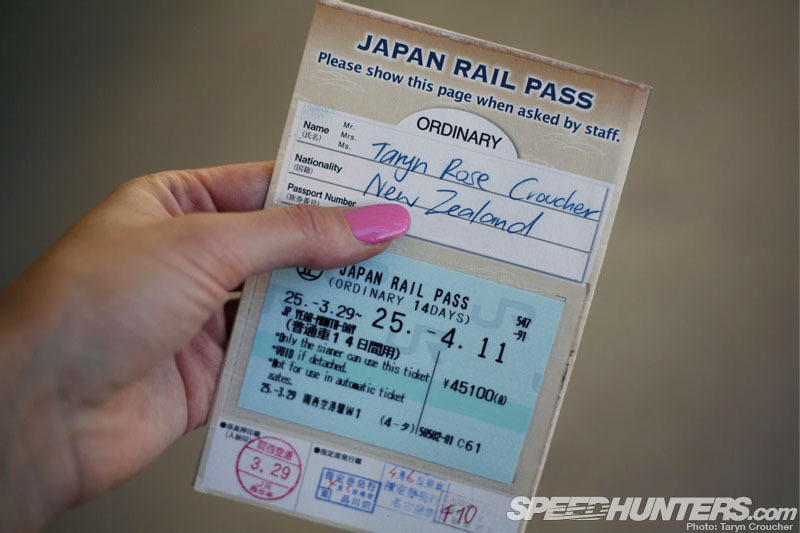 If you are visiting from Japan and are planning to rely on public transportation then you should also definitely invest in a Japan Rail Pass, which is a special pass you can only buy outside of Japan before you travel there. 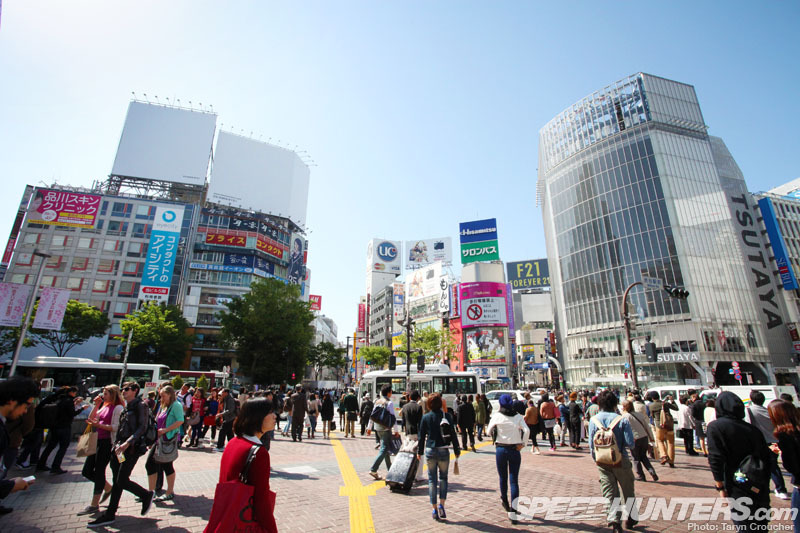 It covers all your train, bus and even ferry transport and I’d definitely recommend getting one if you’re planning on using the Shinkansen (bullet trains) often as you will save quite a bit of cash. You should be able to buy one from your local travel centre. … yet somewhere amongst all of the skyscrapers and huddled together apartment buildings they are out there, hiding throughout the massive sprawling cities just waiting to be discovered. Knowing this makes exploring Japan so exciting, because who knows what kind of machine could be lurking behind the next corner? On an early morning sightseeing trip to the Kiyomizu-dera temple I spotted this modified R34 GT-R which happened to be hiding in a parking lot in a quiet Kyoto street. 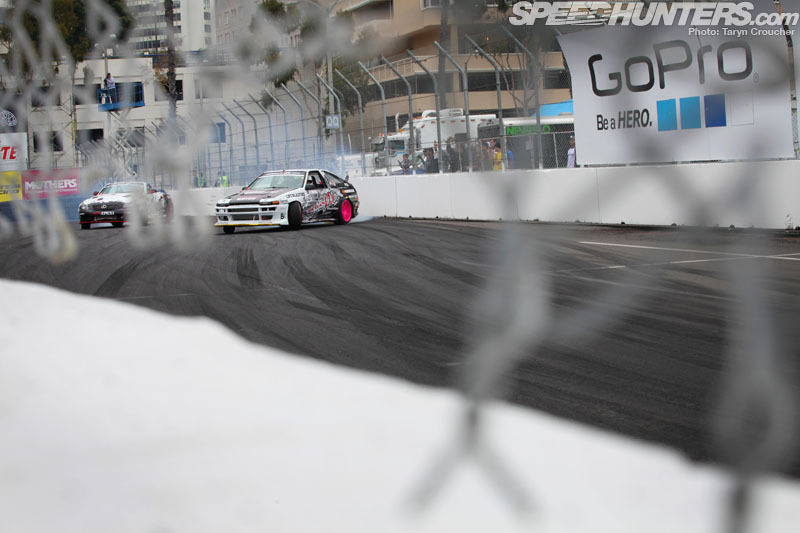 On RAYS Volk Racing TE37s with semi-slicks, race seats and a bolt-in cage, the angry Skyline looked ready for the track – or the street perhaps. 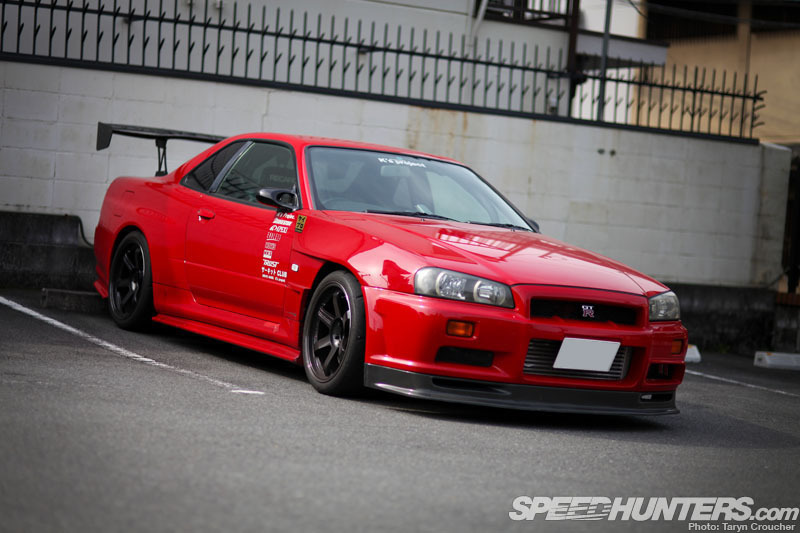 Ever since watching the Wangan Midnight movie a red R34 has been on my dream car list! 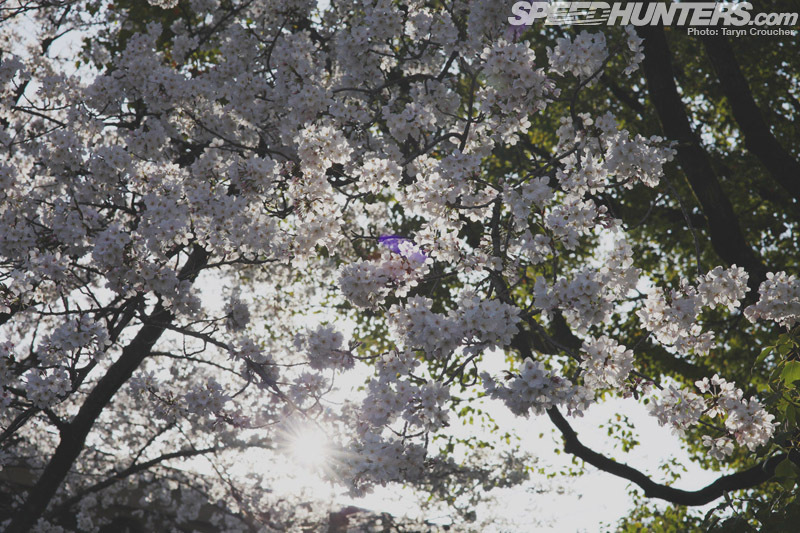 … as it was sitting underneath a blanket of beautiful cherry blossoms in full bloom. 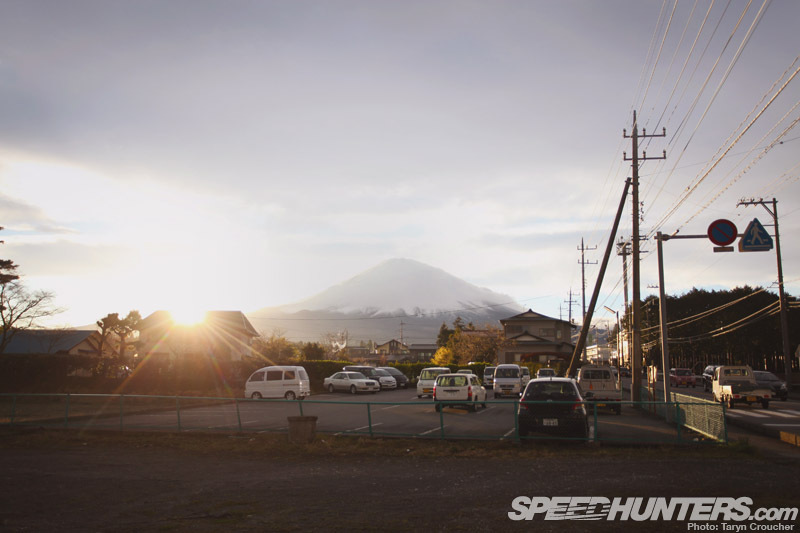 Even cooler than the random street finds in the city areas was spotting performance cars in the mountainous regions of the more rural areas of Japan. 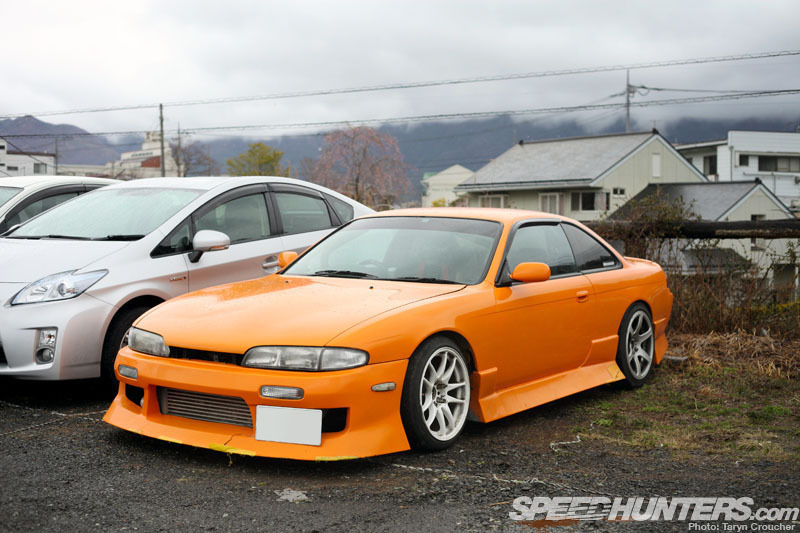 This S14 was nestled in a car park somewhere near one of Fuji’s five lakes – though I can’t remember which one. It looked well-equipped for driving on the nearby touges…. 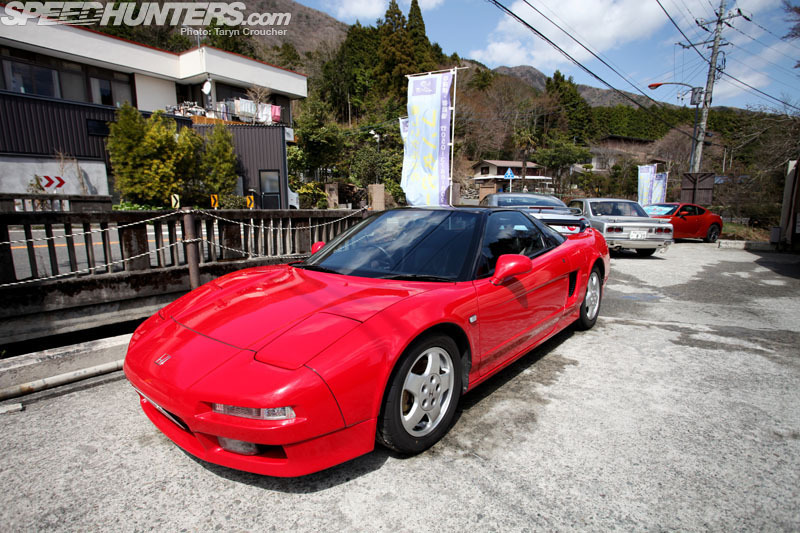 … as did this lightly modified NA1 Honda NSX we spotted parked by a hotel complex in the mountains overlooking Mount Fuji. It was so cool seeing a classic automotive predator like this in it’s natural mountain habitat – the owner is obviously living the dream living in this area with a daily driver like this! 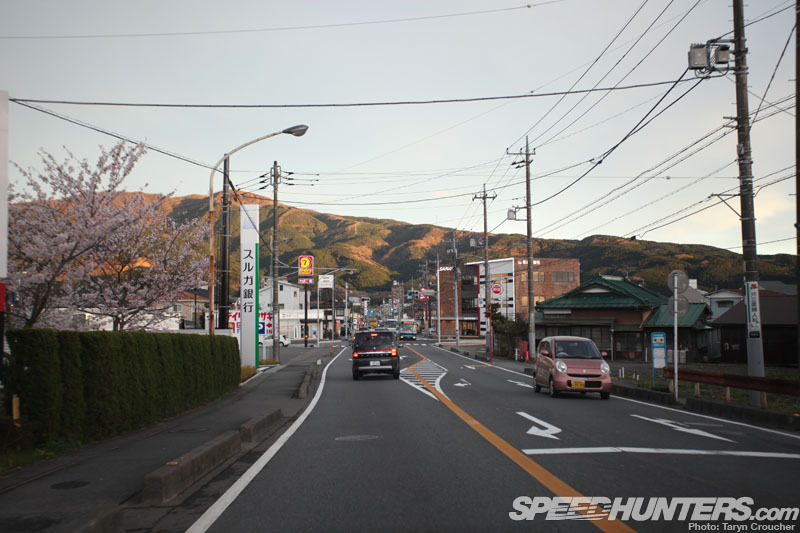 In comparison to more central areas, you’d be quite surprised as to what automotive treasures can be found out in the more rural areas of Japan. 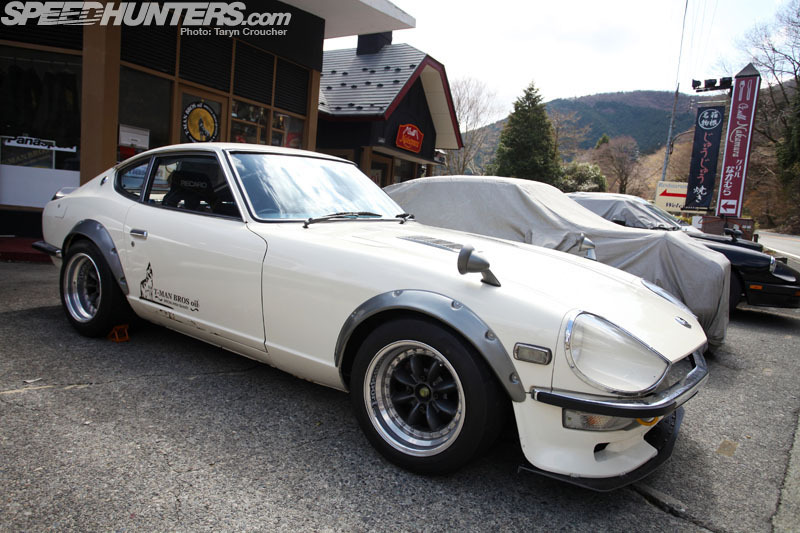 Fun2Drive was a perfect example of this, with its mouth-watering selection of classic JDM sports cars located in the misty mountains of Hakone. This included the beautiful Hakosuka GT-R replica that I was lucky enough to get to take on a Dream Drive. 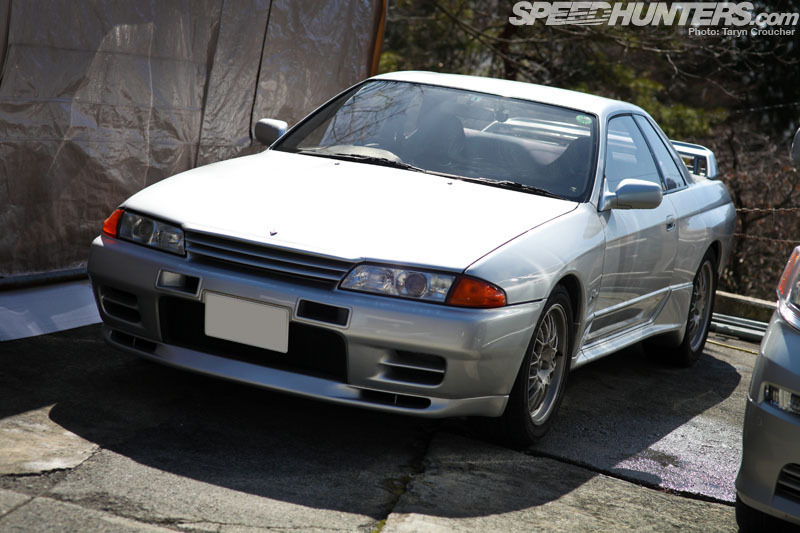 … and an immaculate R32 GT-R too. … because one of them turned out to be this gorgeous S30Z belonging a friend of the owner of racing oil specialist T-Man Bros, the business next door. When he came over to pop the hood for us I was pleasantly surprised. Here we have another one of the reasons why my own L-series motor is currently sitting at a shop getting repaired! If only I could have somehow recorded the sound of this to do it justice. 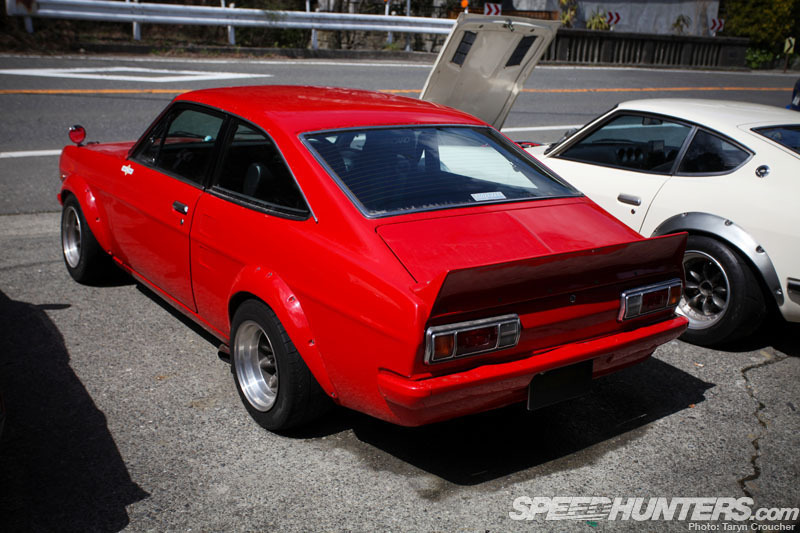 This Nissan Sunny B110 Coupe was cool too – Watanabes were definitely the choice of wheel amongst this particular car collection. While I was checking out the Sunny, a window reflection suddenly caught my eye – I would recognise the rear end of that car anywhere. 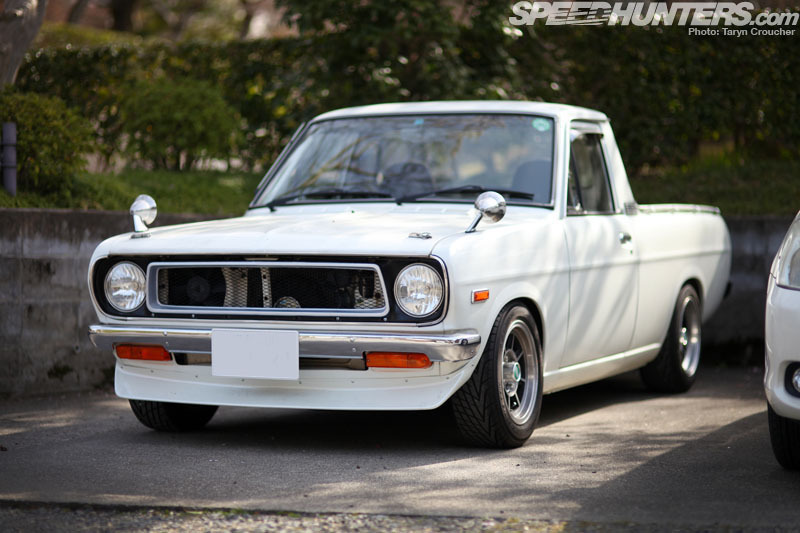 I walked around the corner to find this impressive race-spec C10 Hakosuka with even wider flares and ever wider Watanabes! If I recall correctly, a monster 3.1-litre stroker L-series was hiding inside, just waiting to be unleashed on the nearby mountains. … which is endlessly breathtaking. 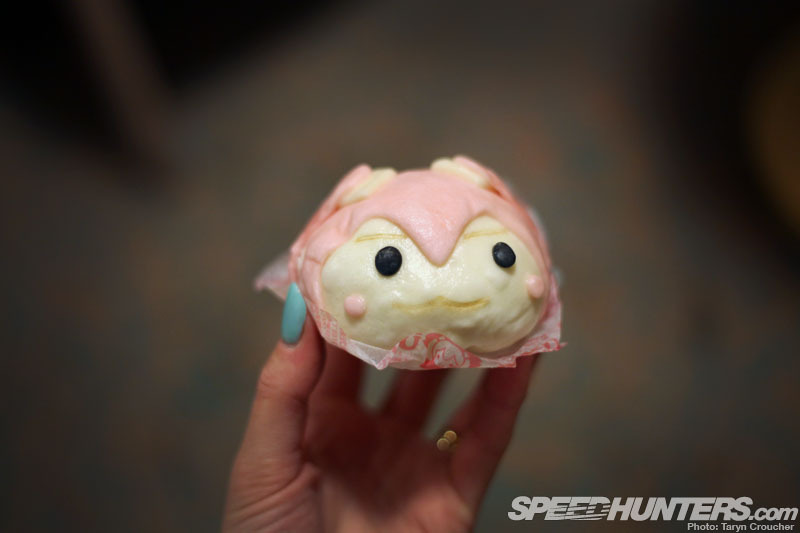 The food is also beyond crazy ≠ and sometimes unexplainable. Take this steamed bun from a local konbini for example; I was expecting pork, but as I bit into it I discovered sweet red bean paste. So weird. 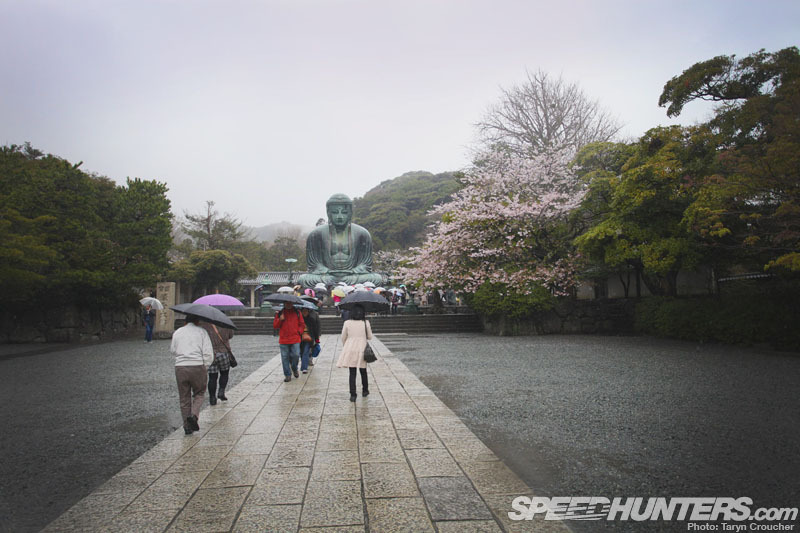 From Hakone it was then back to Tokyo, where we headed out to Chiba to meet up with Aaron Mai from Maiham Media and Gary Mannion from RWB to get a quick RAUH-Welt Begriff fix. I was lucky enough to get up close and personal with one of my favourite RWB Porsches – this matte pink 993. Can’t you picture me owning this!? The owner had very kindly agreed to let Gary borrow the car so that we could go for a bit of a drive and create some fun photo opportunities. Although this 993 has a stock motor, the aftermarket exhaust was surprisingly loud and far from tame sounding. 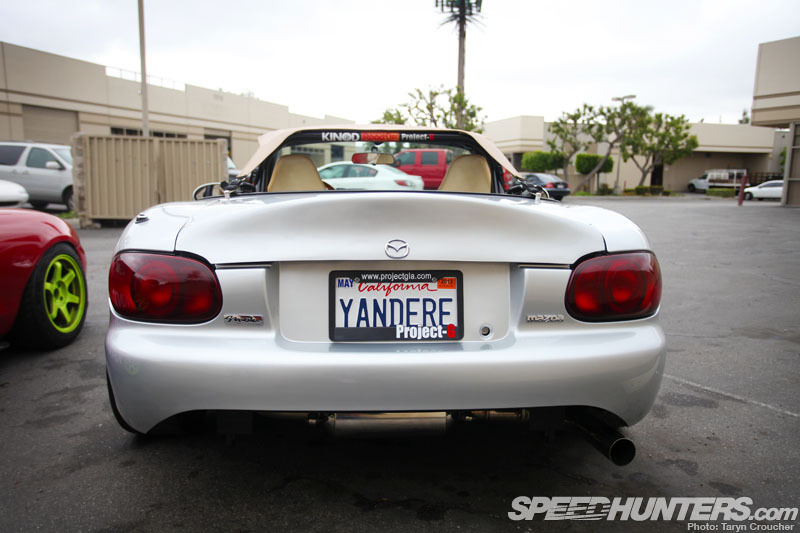 It definitely turned heads as we were blasting through the streets of Chiba. Also, did you know that a 5’9” person can fit in the back of a 993? Let this image serve as proof. 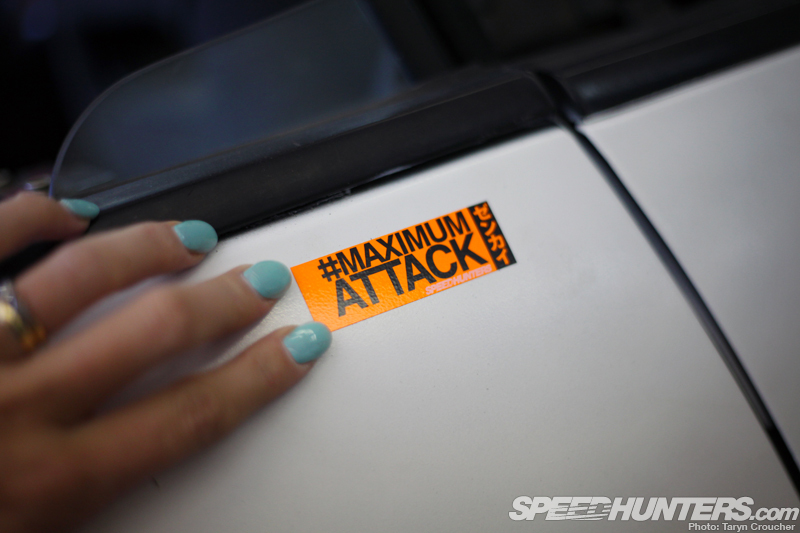 … simply because I couldn’t miss the opportunity to capture some of these cars through my own lens. 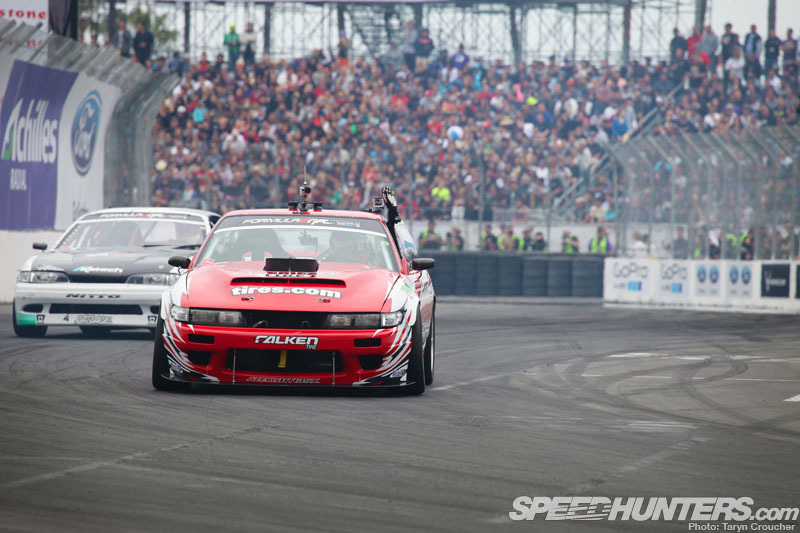 If you love Japanese car culture but are put off by the idea of Tokyo Auto Salon with its overwhelming crowds and seemingly never-ending amount of cars and exhibition areas, then I’d highly recommend checking out this event. 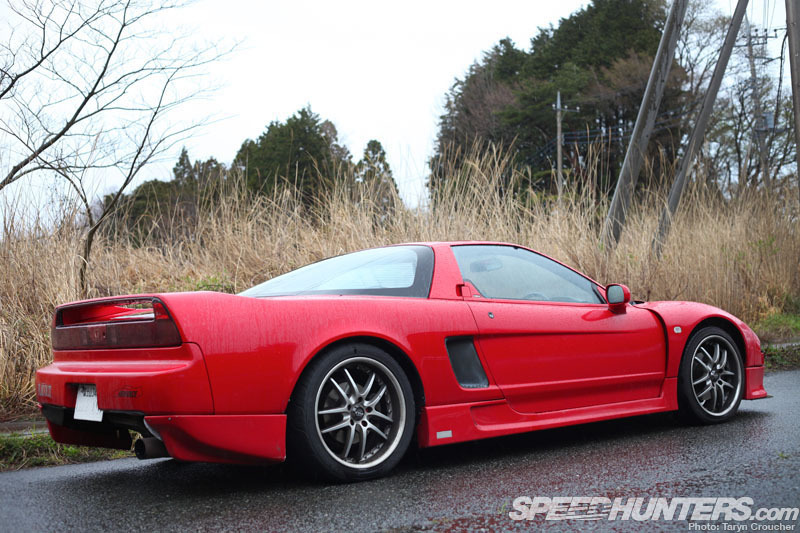 With a more concentrated selection of Japan’s coolest tuner cars, it was super-relaxed and still gave us more than enough to drool over from the best of each JDM automotive subculture, without having to leave the one exhibition area. 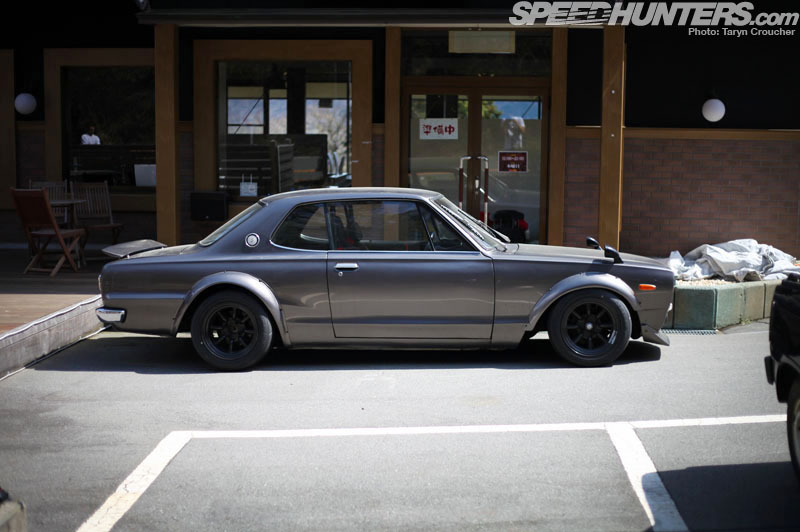 If there’s one thing Japan knows how to get right, it’s stance. The thing I loved the most about all of these cars was that they’d all clearly been built with function and wheel fitment in mind, some perhaps compromising one of those more than the other. But the majority of these cars were definitely made to drive, and look damn cool while doing so. 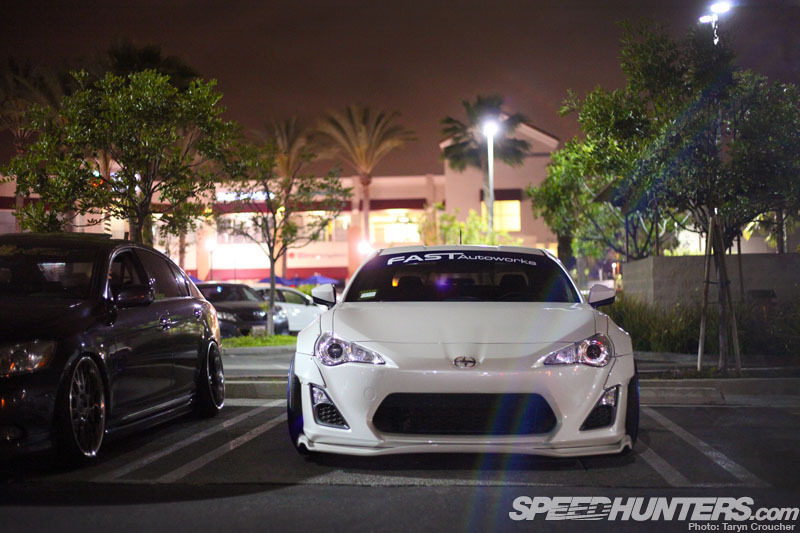 … starting with an impromptu night meet put on by some of the guys from Fatlace and Royal Origin. It was so surreal checking out some of the cars that I’ve blogged or written about in magazines in real life instead of on my computer screen, but what was even cooler was that the faces behind them were so friendly and welcoming. LA obviously has a huge stance scene, and although others might hate on the trend of slamming a car on a set of wheels while not paying ‘enough’ attention to what’s under the hood, it was pretty evident after spending time with these guys that they’re just a really good bunch of friends that enjoy hanging out and having fun with cars. 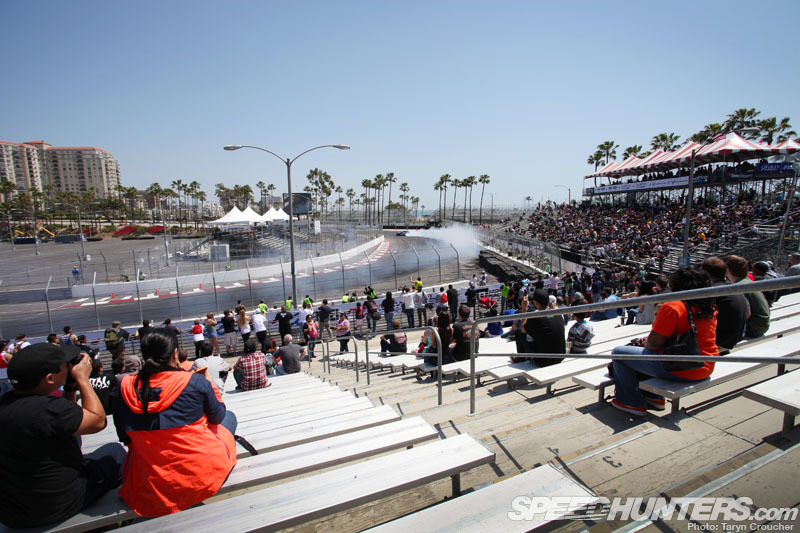 Does it really matter whether you love taking your car to the track, out on the open road or driving around with friends and cruising the streets? To me, it doesn’t so much matter what you do with a car, as long as you’re having fun with it, then you’re doing it right. … although that story will have to wait for another day. Here’s a hint at another automotive shop I had the chance to visit. You can expect a full report on this in the near future, too. 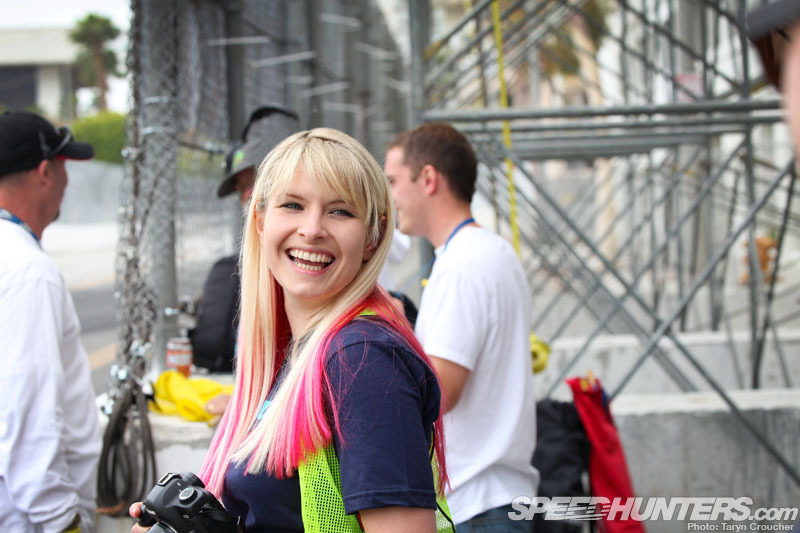 … but the coolest thing was how the atmosphere was just so electric and everyone was really getting into it. The competitors are so positive and really involve the spectators so it was a lot more interactive, especially with Jarod DeAnda behind the microphone. 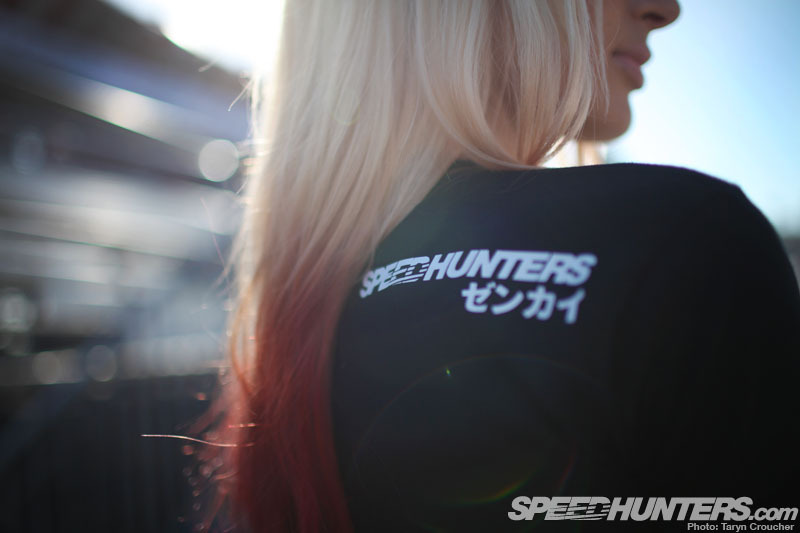 It was also pretty surreal hanging out with Suzy, Rod and the Speedhunters team and the whole experience gave me a small taste of what living the life of a true Speedhunter is really like. Needless to say, it really left a lasting impression on me. 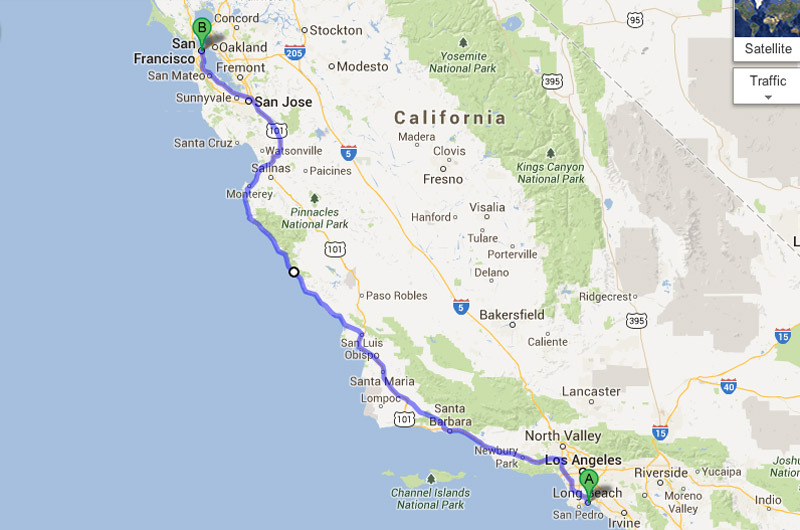 After recovering from Long Beach, we jumped in another rental car and headed north up the coast towards San Francisco. 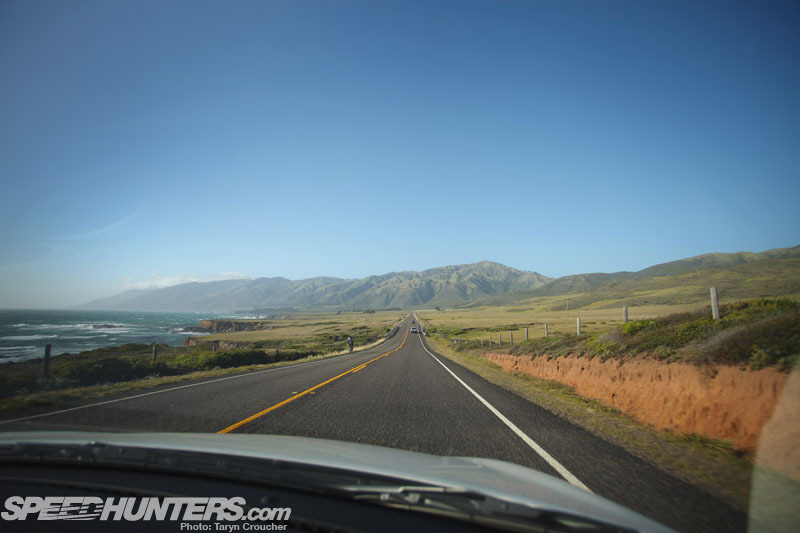 I’d heard that the Pacific Coast Highway, although a much longer route, was a nice scenic alternative to the quicker drive inland, but I had no idea what to expect. 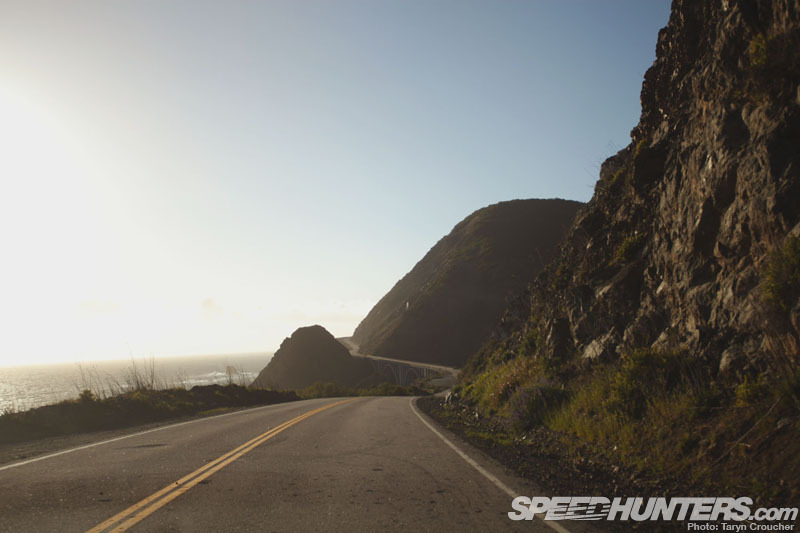 As I was soon to discover, ‘Route 1’ was an incredible dream drive, and I felt like kicking myself for not hiring a cooler car to take on it – especially seeing as the day before I’d been driving around in a Mustang RTR. It takes eight hours, but this drive is an absolute must-do at some stage in your lifetime. 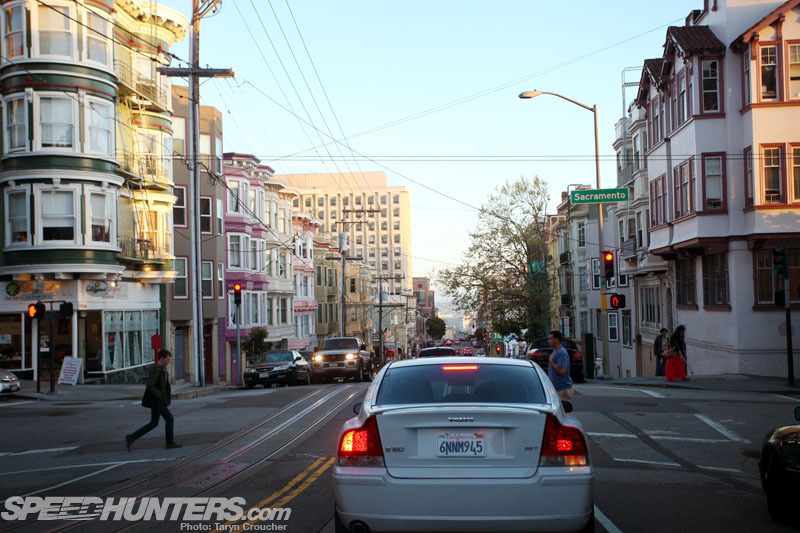 In San Francisco I’d made arrangements to check out one last stop on my Speedhunting holiday. 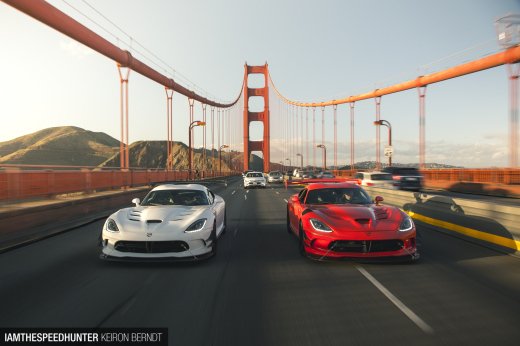 … where it has what can only be described as my dream car collection! 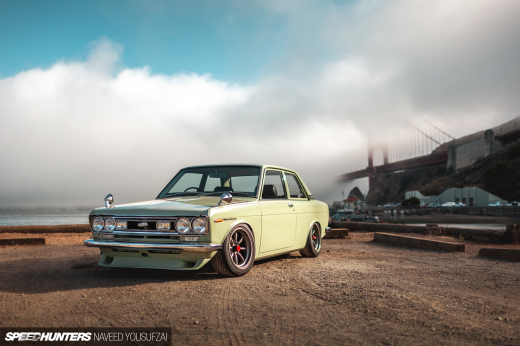 … and his stunning Skyline GT Hakosuka. The black overfenders with the super-wide Work Meister CR-01s give me the warm fuzzies. 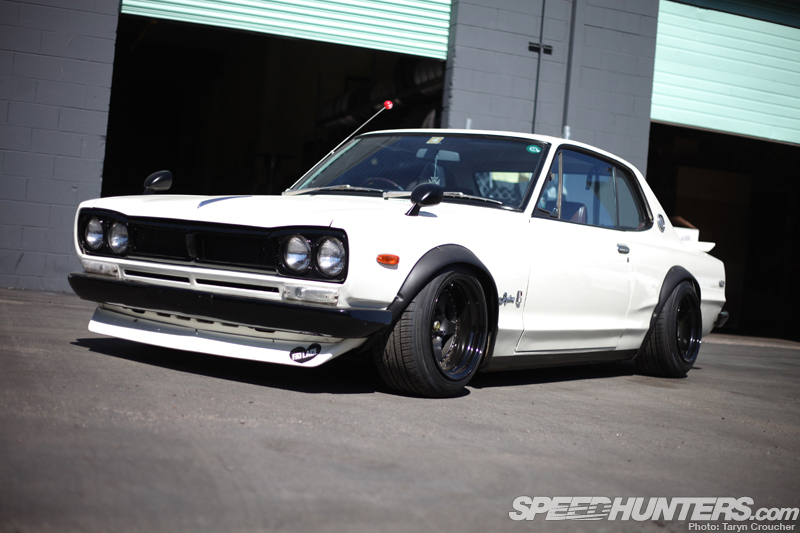 Another dream JDM classic, this Kenmeri Skyline is one of staff member Felix’s ongoing projects. Although many of these vehicles have been showcased around the blogosphere numerous times, it was really amazing to meet so many cars that have inspired me and my own automotive obsession over the last few years. As I sit in my lounge by the fireplace, flicking through my holiday photos in between looking out the window at the rain bucketing down outside as I endure New Zealand’s cold winter, I’ve realised that my title for this story is probably not the best choice, as it happens to be totally untrue. As it turns out, even after this very memorable experience, my automotive wanderlust hasn’t been fulfilled in the slightest bit. 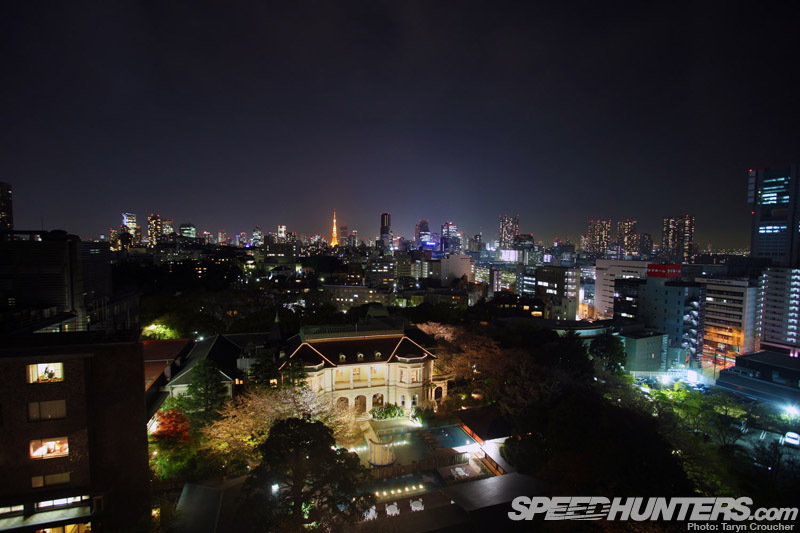 My dreams and aspirations of travelling the world to hunt cars have only increased, but now that I think about it, I don’t know if that’s such a bad thing after all. Who knows where they will take me next…?